Alarm and monitoring systems are a key part of mature products and applications. If you worry about your customers, it’s better to be notified when something goes wrong then be in the dark. 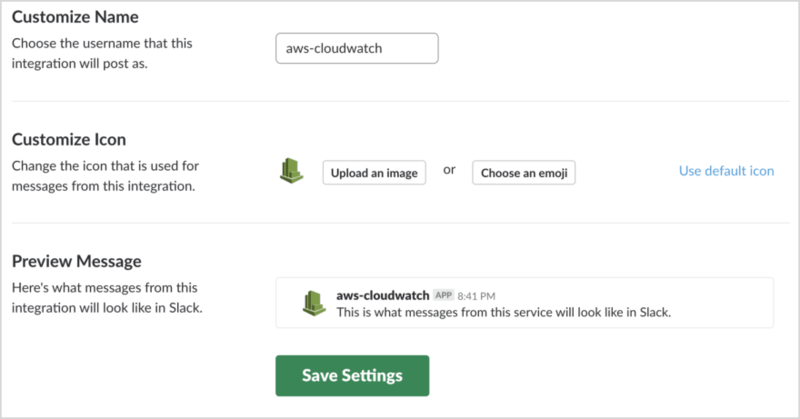 If you host your infrastructure on AWS, the only one way to get the full metrics of your used services is to use CloudWatch. 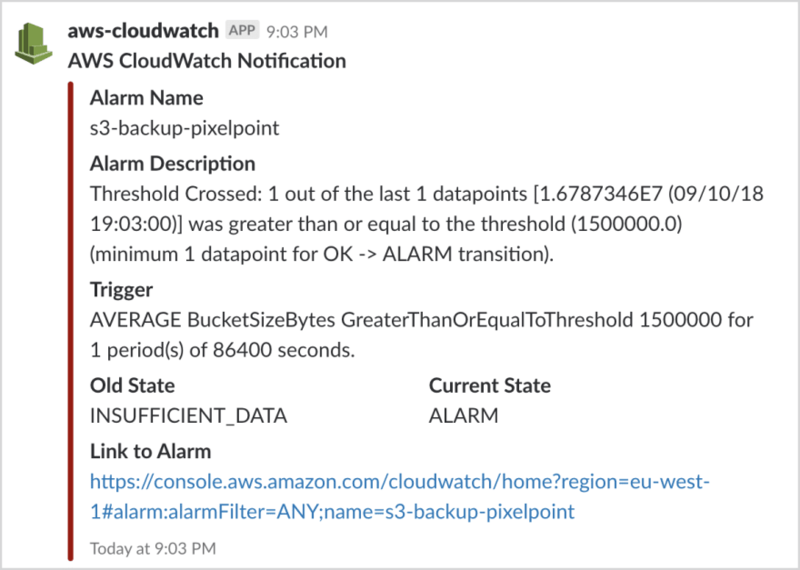 AWS CloudWatch doesn’t only give you access to metrics, however, it also creates alarms for specific cases. 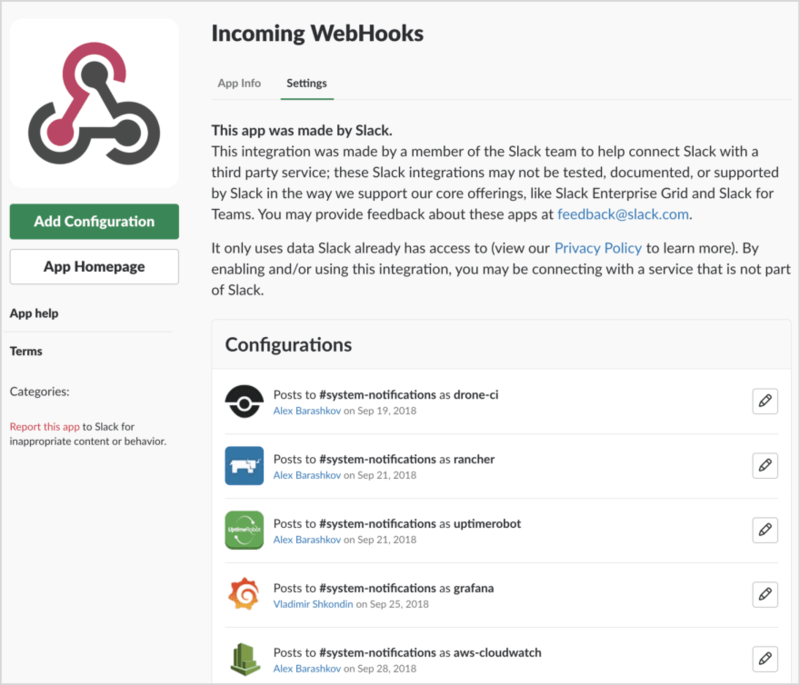 But, if you worked with AWS before you no doubt noticed that the interface and certain functions are a far cry from “user friendly,” which means that sending a notification with alarms to Slack not a trivial task. This article reveals the secrets you should know to set up the alarms you need in five minutes. For those of you who would like to see all in action, please watch our video tutorial. If you already have your AWS Access Key and Secret, you can skip this step. Otherwise, follow this link. Choose your user, then go to the Security Credentials tab and click Create Access Key. Copy the AWS Access Key and Secret; we will use them during configuring deployment of Lambda Function. 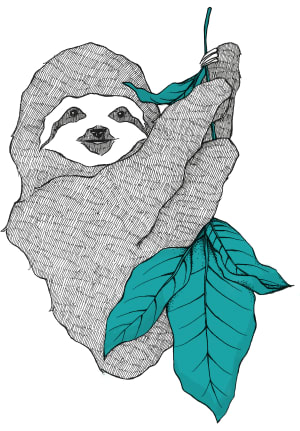 The Role will be used by your Lambda function and requires permission to do certain things. Follow this link then click Create Role. Chose Lambda from the list. Find AWSLambdaBasicExecutionRole and select it. 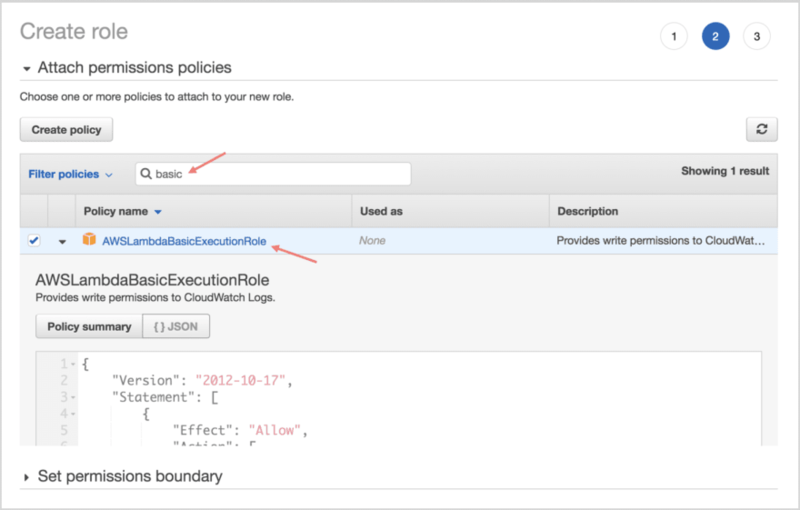 Finally, type a role name, such as “cloudwatch-to-slack-role,” click on the newly created role in the list and copy the ARN name. We will use it in step 3 during deployment of the Lambda function. To deploy the AWS Lambda function, you need to clone the repository and have Node.js installed on your local machine. Especially for that guide, we contributed significantly in the repository to get a better configuration process. 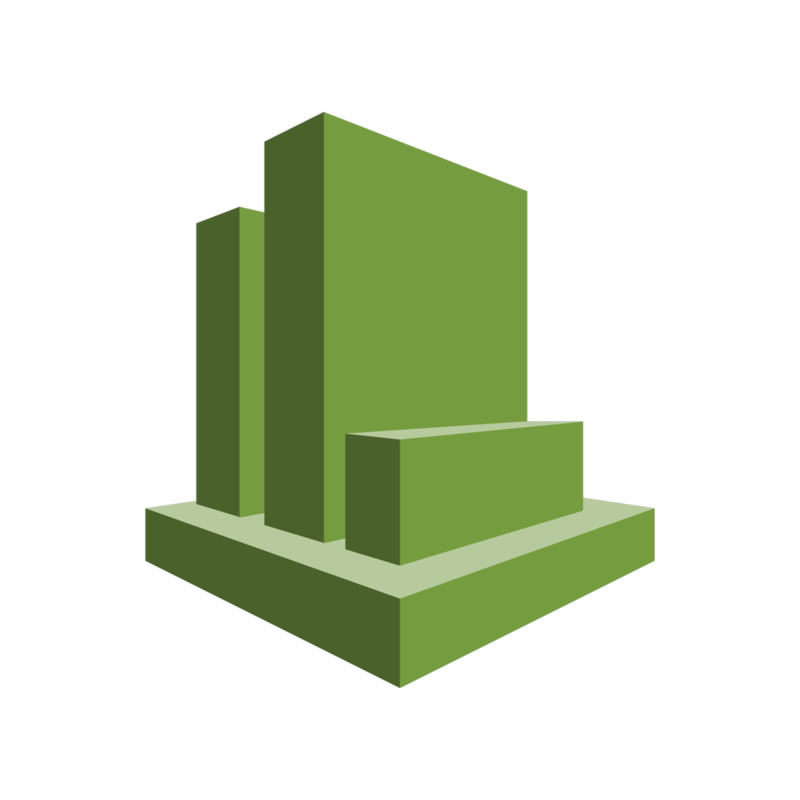 Open your .env file and fill in the environment variables. Chose the region of the Lambda function. Copy the arn id from the second step here. Fill in the AWS Access Key and Secret with your keys from the first step. 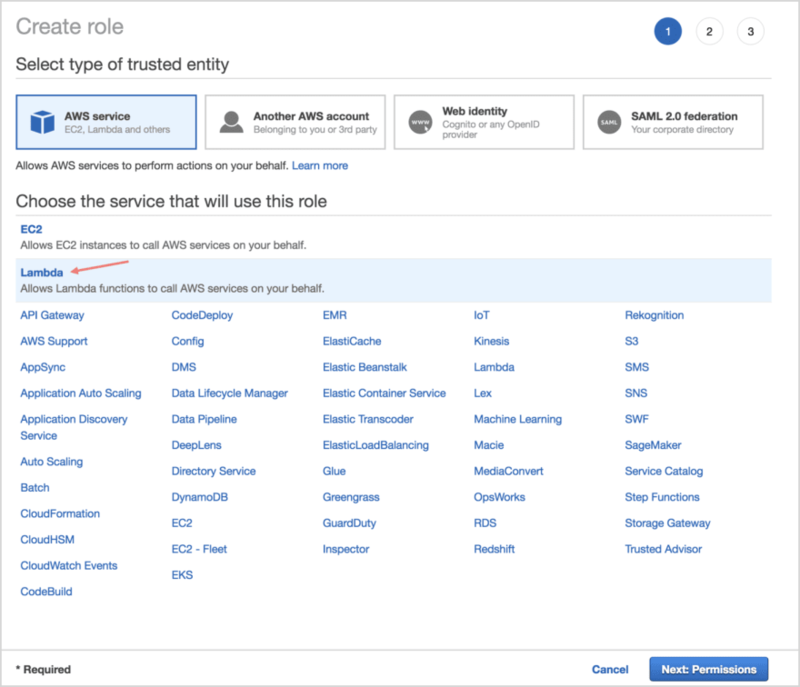 If everything went well, you will be able to find your fresh installed function on the Lambda page in AWS. 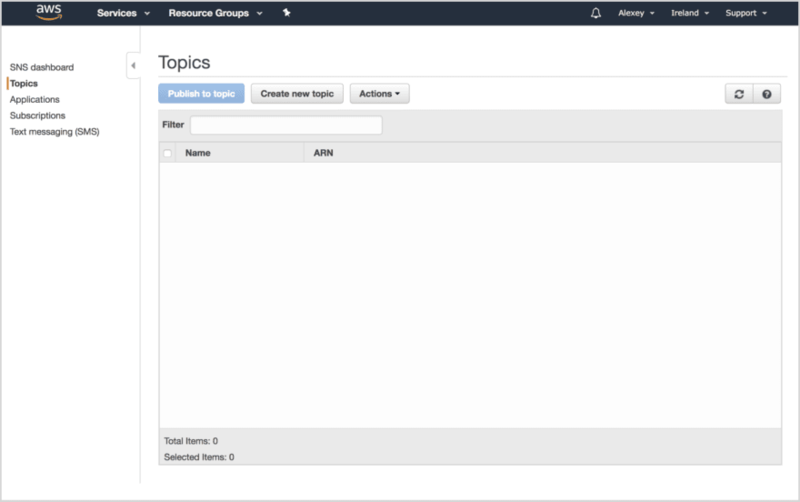 Browse in AWS to the Simple Notification Service. Ironically, this service is anything but simple, especially the terminology they use and steps you have to go through. Go to Topics and click Create New Topic. 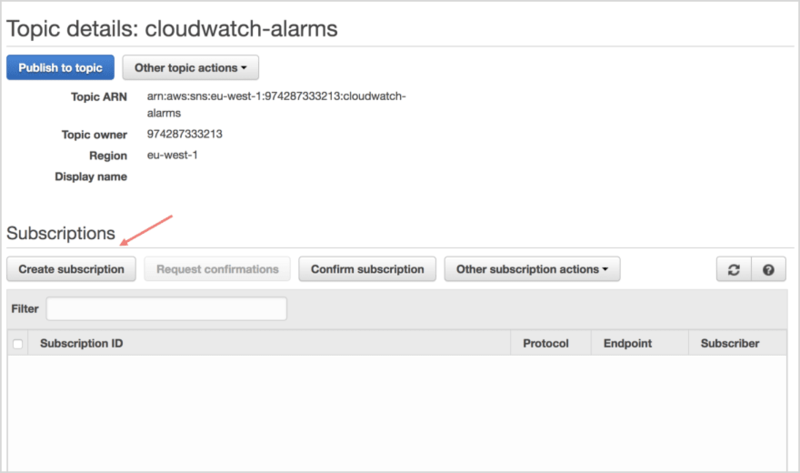 I chose the name “cloudwatch-alarms” for the notification that will be sent. Open the created topic and create a subscription. 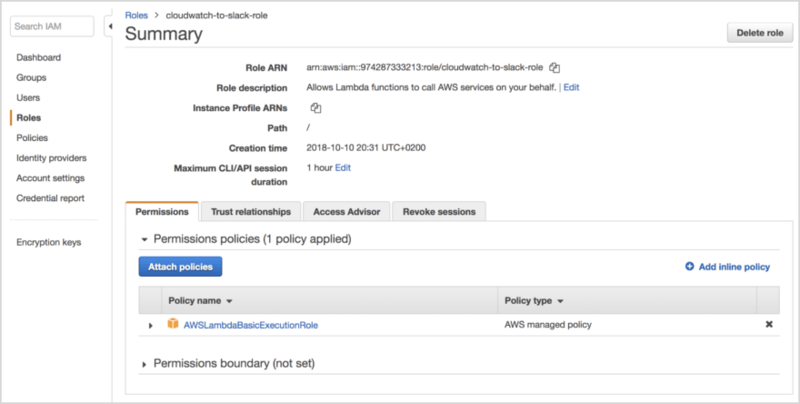 Select AWS Lambda as your Protocol and pick the endpoint with the name of your function. That’s it; now we are ready to create an alarm. 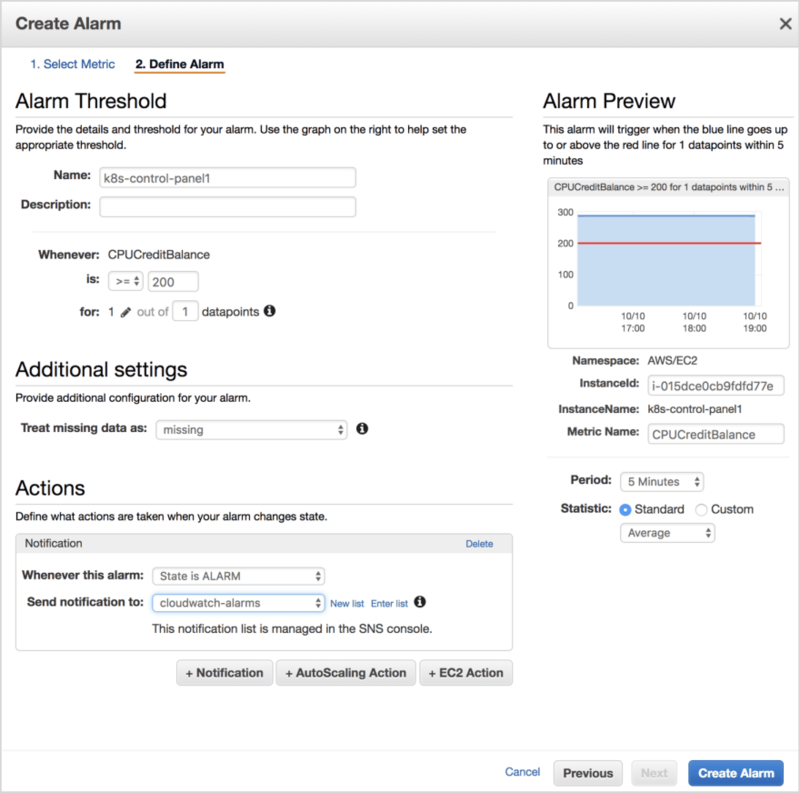 Navigate through Cloudwatch to your AWS account and click Create Alarm. Chose the metric you would like to monitor, define the alarm configuration and select your SNS topic name in the Send Notification To section. I recommend that you specifically define conditions that will immediately throw alarms for the purposes of testing your function. If everything is configured properly, you will see the message in your Slack channel. I hope this guide helps you save time and set up alarms for your current or future projects. 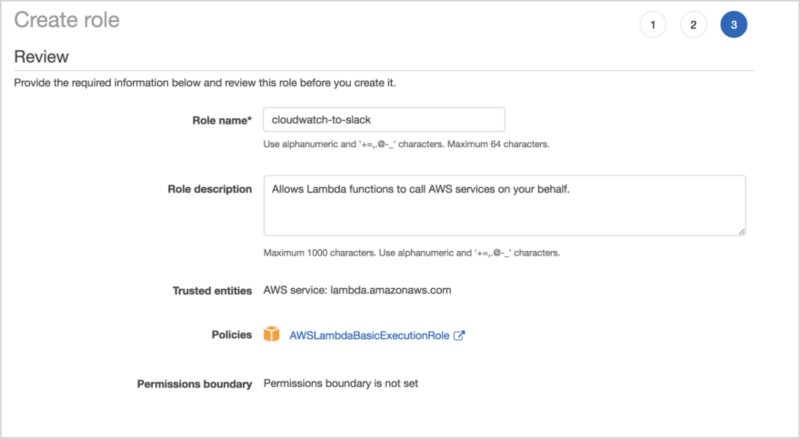 By default, AWS Lambda has blueprints that allow you to do different things with a simple configuration and, in those blueprints, you may even find a CloudWatch-to-Slack function. Unfortunately, this send a very poor, unstructured data to the channel. @alex Thanks for the writing. I'm facing issue while deploying. I know its a permission issue. But due to limited knowledge on AWS couldn't able to solve it by meself. And let know which are all other permissions needed. 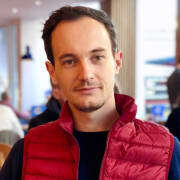 I have created an IAM user with administrative permissions. And works good now. I'm just wondering that maybe one day AWS will decide to make it more "user friendly", because now it's really a lot of actions required to do a one simple thing. 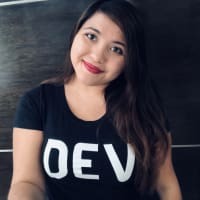 How did we make open source CI better?